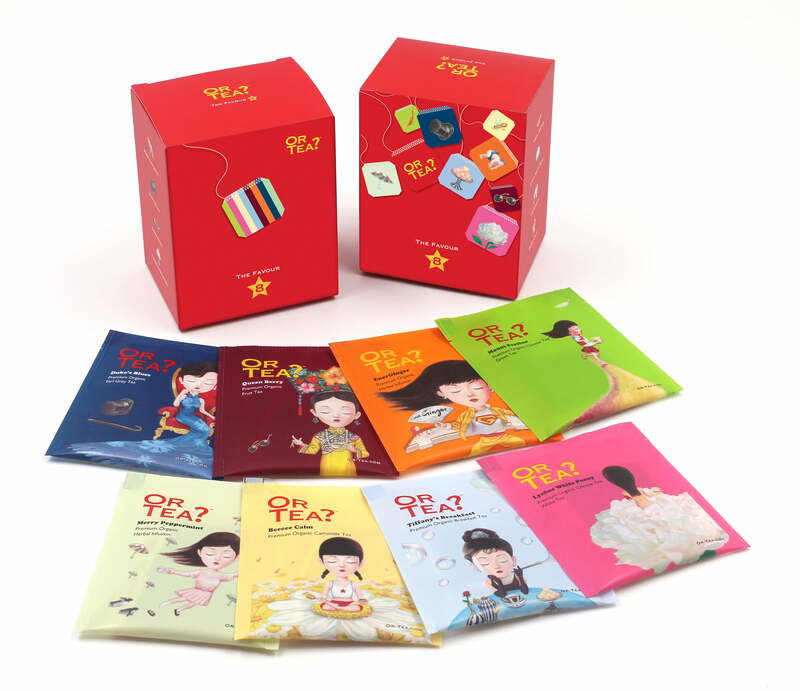 This package has a lot in store for you? 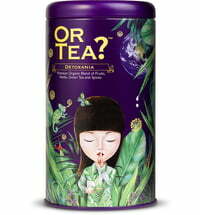 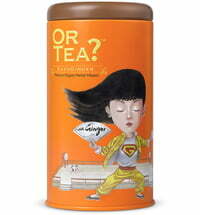 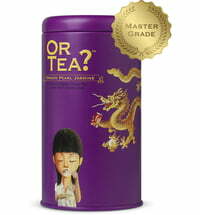 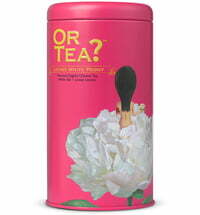 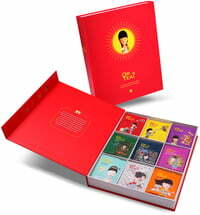 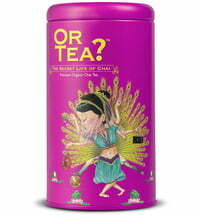 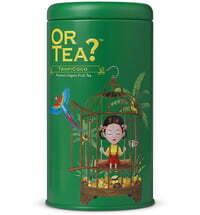 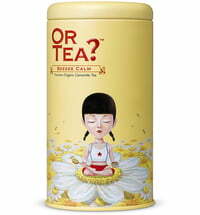 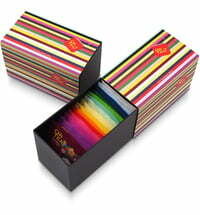 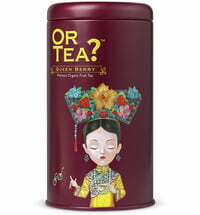 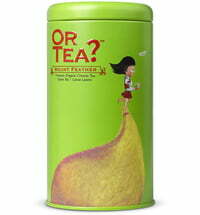 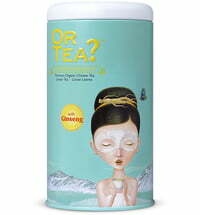 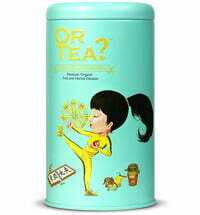 Filled with 8 of our most popular teas, it is sure to charm your taste buds. 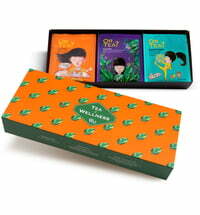 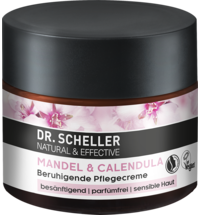 Try the different varieties and choose your very own favourite!